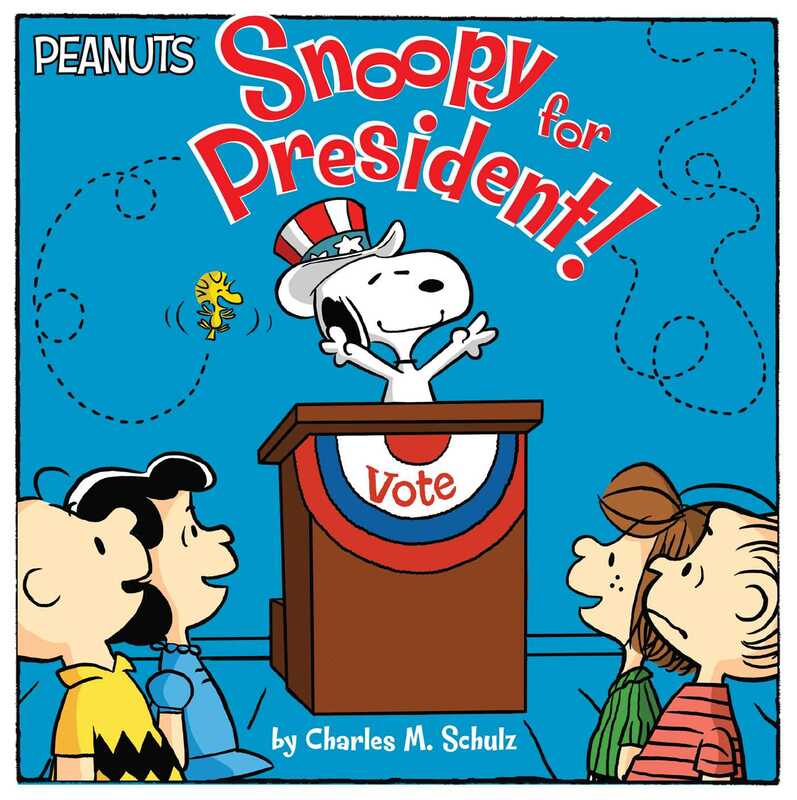 Vote for Snoopy in this 8x8 storybook just in time for the 2016 Presidential election season! Pigpen and Linus are running against each other for class president, and they each decide to get their photos taken with a dog to improve their likability. But after the photos, Snoopy realizes he’s popular enough to run on his own! Good Grief! Can a dog even be elected class president? Looks like Snoopy can! Book Cover Image (jpg): Snoopy for President!